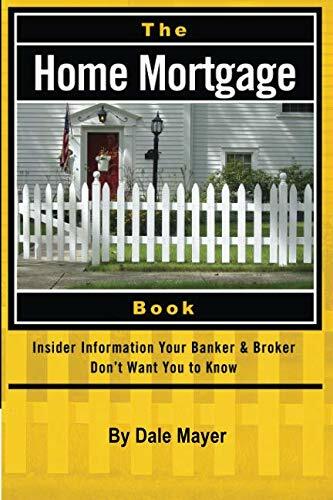 Getting the very best deal on the mortgage loan is a key financial move for homebuyers, as well as for those looking to refinance a home loan. 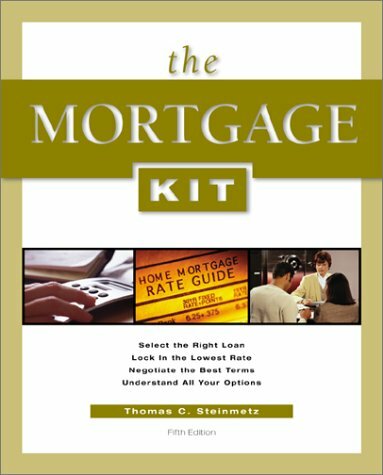 In the all-new fifth edition of The Mortgage Kit, mortgage guru Tom Steinmetz shares the secrets of how the process works-and how to save money every step of the way. Steinmetz covers new guidelines that govern loans to residential real estate investors and revised criteria for loan refinancing. 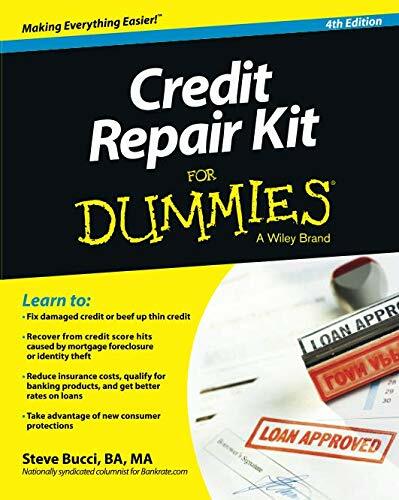 Reflecting changes in the financial sector, the book is completely updated throughout, with new sections that: • Clarify what "automated underwriting" means and why consumers need to know. 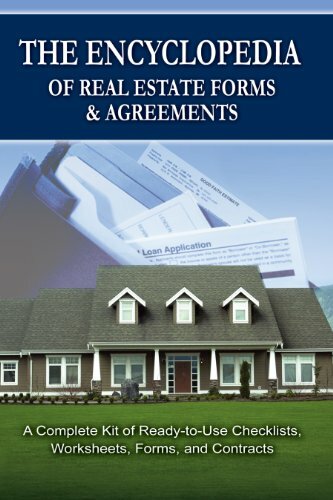 • Explain the increasing attention lenders are paying to "credit scoring." 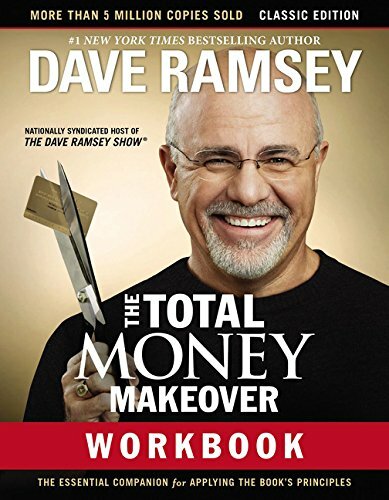 • Outline practical strategies to improve a lagging credit score. 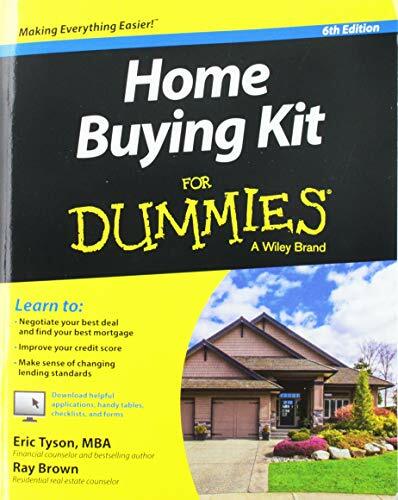 • Provide hands-on Internet mortgage loan advice, resources, and contacts. 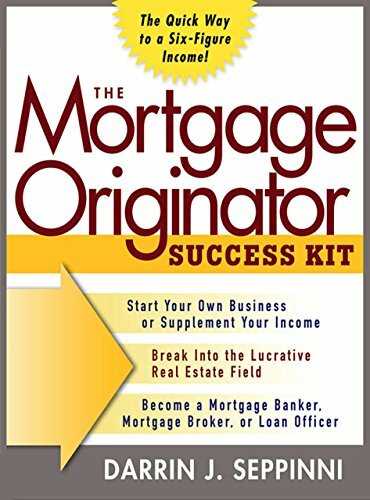 The Mortgage Kit is the one-stop mortgage resource, complete with forms, worksheets, and checklists to keep you on track. 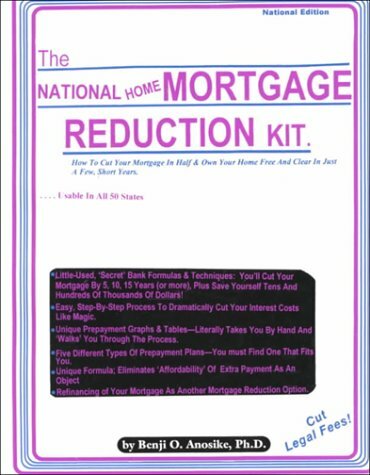 Offers advice on how to pay off a home mortgage in a reduced amount of time. 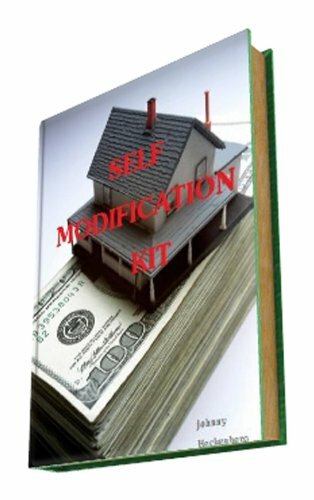 Shopping Results for "Mortgage Kit"